September 6, 2015 by The Junkie 0 comments on "For Beginners: The 7 Best Japanese Textbooks & Dictionaries"
A Japanese textbook gives you structure – a path, from Page 1 to 200. It teaches you the alphabet, grammar, writing, reading and everything that you won’t learn from reading articles online. I know you’ve read enough already. Here’s a list of 7 best Japanese textbooks for beginners. Click on them to learn more & Please share this if you find it useful! Genki is the mother of all Japanese learning textbooks. Colleges use this. Self-learners use this. Almost every Japanese learner I came across… started with this. Not a learn-in-a-month-for-busy-people book. No shortcuts are taken here. The book covers speaking, listening, reading, and writing in 384 pages. Everything a beginner needs is in here. This is an easier approach to Japanese… and definitely for less “serious” people. Hence, for busy people. This book talks about Mr. Smith, a foreign lawyer, and his life in Japan. Through 11 chapters, you’ll learn to read and write Hiragana and Katakana. Also, you’ll learn basic use of nouns, verbs, adjectives, conversations for daily situations as you follow Mr. Smith. This book is up there with Genki in terms of being widespread and popular. However, it’s better for adults and very aggressive in helping you learn fast. 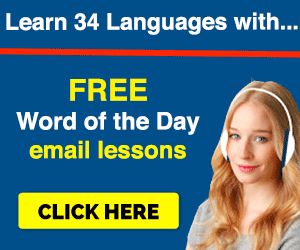 For example, you’re required to learn 50 words per lesson. In 250+ pages, each lesson introduces a new sentence patterns (grammar), relevant vocabulary, shows how to use it in real-life situations, and there’s lots of room for practice. Not for wimpy learners. It’s all in Japanese and is written for foreigners living in Japan. This is a must for any Japanese learner. In fact, there are even Intermediate and Advanced versions of this book. It’s a small but fat (636 pages!!) book FILLED with grammar, rules and examples. Great to use as a reference… and you will find yourself reviewing it again and again. Well worth the investment. Another great reference book. By now, we’ve covered grammar, the alphabet and basics with all the books above. 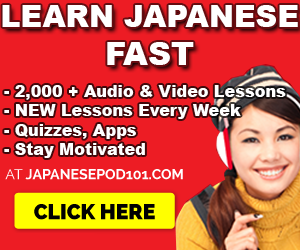 With 600 Basic Japanese Verbs, you learn to conjugate the 600 most common Japanese verbs quickly. Why verbs? 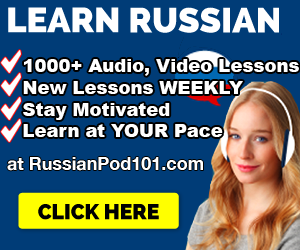 There are a ton of verb conjugations and rules you’ll run into and you learn it all here. It’s the best of the verb book on the market – good for beginners and serious students alike. This is the famous Tae Kim’s own grammar book. 300 pages long and a non-traditional approach for learners. Tae Kim himself isn’t Japanese, but has mastered Japanese… so you’re learning from someone that has succeeded. The book covers TONS grammatical concepts to understand simple to very complex sentences. You’ll also learn Japanese as it’s spoken by real people including casual speech and slang – things that are NOT taught in most Japanese textbook. And, can’t forget the Kanji. Want to learn Kanji? This is where you start. Remembering the Kanji breaks down the 2,000 most common kanji and teaches you how to remember them and write them. You won’t need to write kanji over and over again in order to learn them. Warning: you won’t learn meanings or readings here but it’s an amazing way to master characters. You’ll still need to put in the writing & review time though. 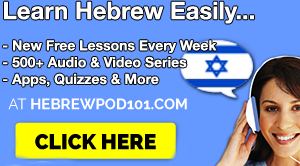 By the way, as you can see by the BLATANTLY obvious ads I have above and below… I also recommend JapanesePod101.com (click here!) for their Audio and Video Lessons. Yes, it’s no textbook, but it just might be the best damn online course for speaking, listening and mastering Japanese conversation. That site would be a perfect supplement with whatever Japanese textbook or dictionary you’re using. Check it out and decide on your own. Do you have any Japanese textbook that you swear by and recommend?